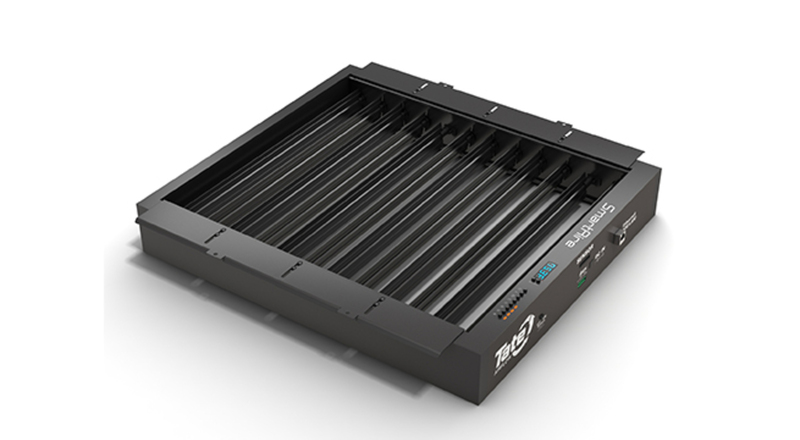 SmartAire® MZ automatic variable-air-volume damper offers the most granular airflow control available in the data center. The unit adjusts cooling independently to 4 separate zones to allow for variable loads and partially deployed areas within a rack. The damper automatically opens and closes to adjust the amount of airflow and ensure the proper inlet temperature is maintained. During equipment changes the unit automatically rebalances the airflow in the facility without manual control adjustments. A SmartAire® MZ Basic option is also available. The SmartAire® MZ Basic is a manual variable-air-volume damper with a single temperature probe and rack-mounted LED temperature status indicator. 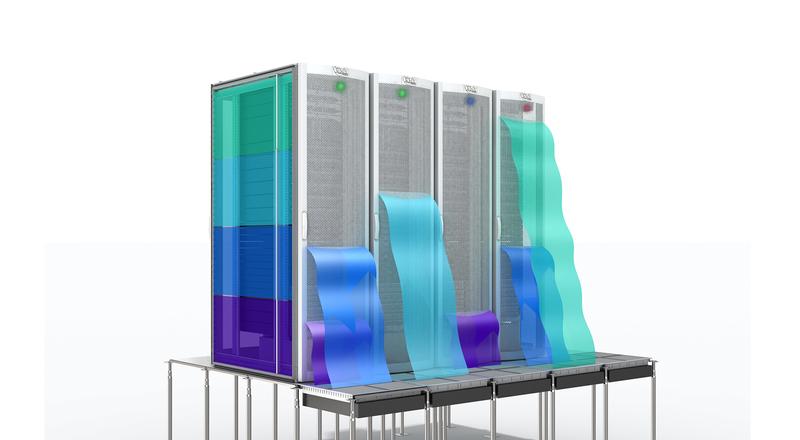 Each rack in the data center is a constantly changing due to the processing demands of the IT hardware at a given time. The improved efficiency of IT hardware over time has increased the difference between idle power consumption and 100% utilization driving up load variability. This fact, coupled with the increasing use of cloud computing, will only serve to drive increased load variability in the rack on a minute by minute basis, making manual tuning of the airflow at the panel level impossible. The solution has been to provide enough air to accommodate the peak energy demands of the rack. This results in wasted bypass air and over-cooling during all less than peak conditions. SmartAire® MZ measures the air temperatures at the face of the rack and adjusts the VAV damper to control the airflow. 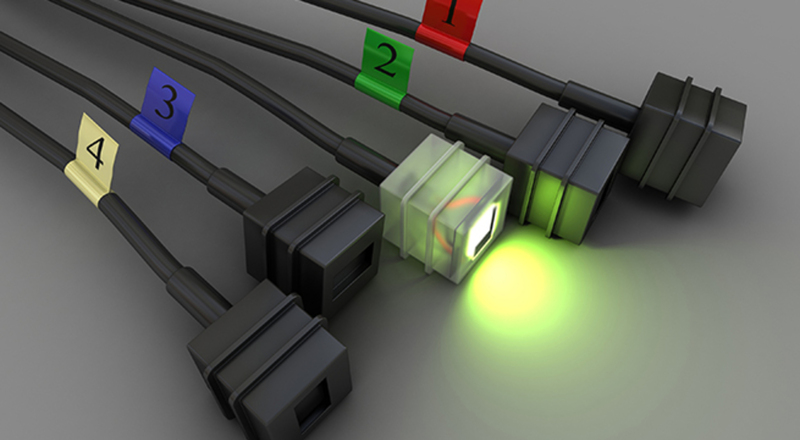 This ensures that the temperature at the face of the rack is never above the allowable set point provided by the user. When deployed using best practices, it offers the efficiency of aisle containment without rigid barriers and account for any local temperature fluctuations. The BMS interface and DCIM integration allows for real time rack level monitoring. Allowing you to check the status of any unit and alter the settings from your desktop. Constant airflow into a contained aisle with a variable load profile is inefficient. 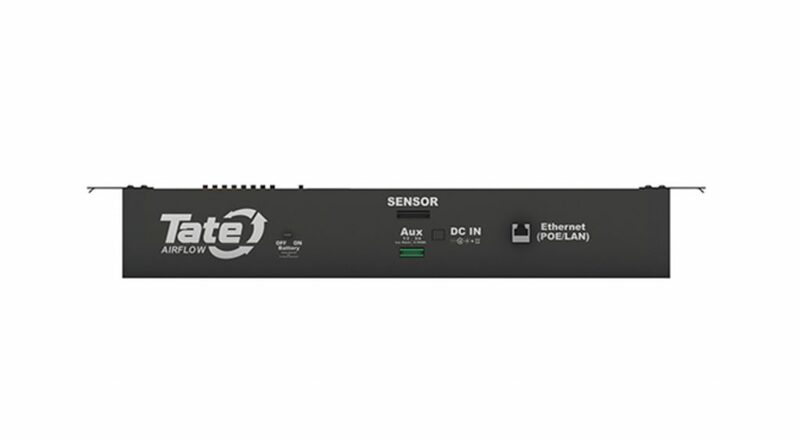 Tate’s Aux-P (pressure sensing) module for the SmartAire® MZ solves this situation. When servers enter idle mode they draw less air, causing static pressure in a contained aisle to increase. Under positive pressure excessive air will be forced through servers even if the fans are idle. SmartAire® MZ Aux-P automatically modulates the dampers to control the static pressure in the aisle to a user defined set point. Raised floor is defined as a double floor which is commonly used in Data Center. The objective of raised floor is protect main equipment from water on the ground and avoid electrical short circuit. 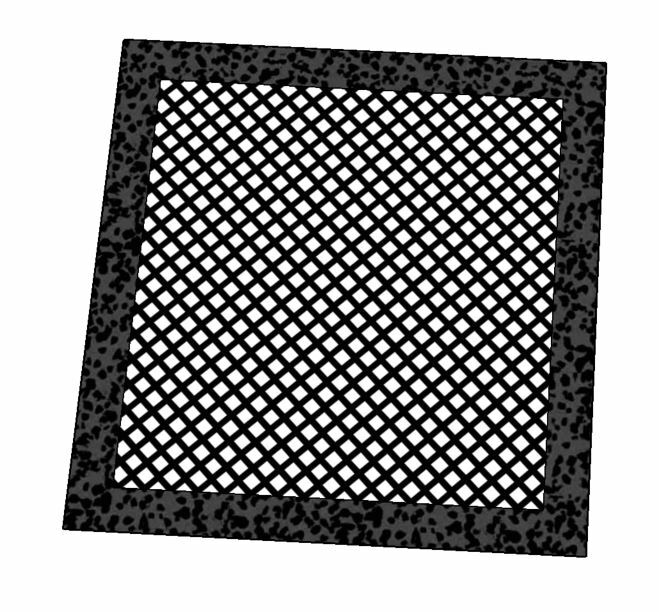 Additionally, the raised floor is designed as an Air Plenum underground for Air Supply to the computer. Insulation and sealant shall be placed in all area to prevent water condensation and loss of energy including floor stand. In almost every case when wiring cable under raised floor, designer would use foam cement to help support higher floor load. For raised floor panel edge requires using PVC to prevent static electricity for large number of cable and UTP. 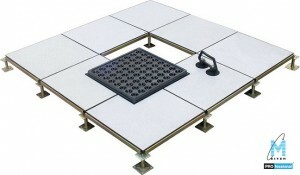 Raised floor is commonly used in Data Center, Clean room, and Control Room or room with a lot of wiring under ground. 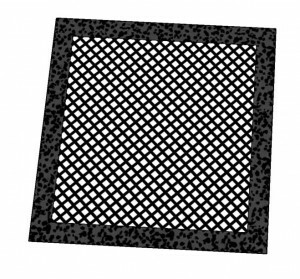 Sheet Type : Ventilated floor (Perforated panel) Structure is made of Epoxy Powder Coating, anti-rust and anti-static material. Top and bottom surface has drill hole so the air below can be ventilated. Damper can be installed on the bottom. The ventilation rate is about 20% -45%. HPL, PVC surface.